A beautifully finished design, which comes in a bespoke range of colours and patterns. 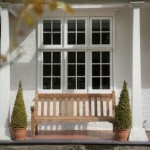 Our Lead Windows are a delicate and precious choice of window, which lightens up anyone’s home. The patterned filled glass work, is immaculately finished to a detailed standard. As you can imagine a very popular choice, especially for older, Victorian homes. 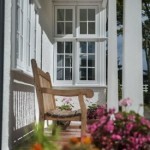 Our up to date, modern version creates a unique new spin in the world of Lead Windows. As we’ve mentioned before, they come in a variety of different colours and designs, which have been specifically chosen to suit the interior of your home. 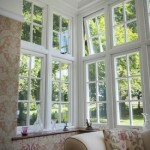 Our team enjoy creating these windows, as the really create the WOW factor within your home. Suitable for any room and any size to create a magnificent appeal to your property. If you’ve always wanted Lead Windows for your home, then get in contact with us today, by calling our office number on: 01908 507 778 a member of our team will get back to you, and offer a free home consultation and quotation!